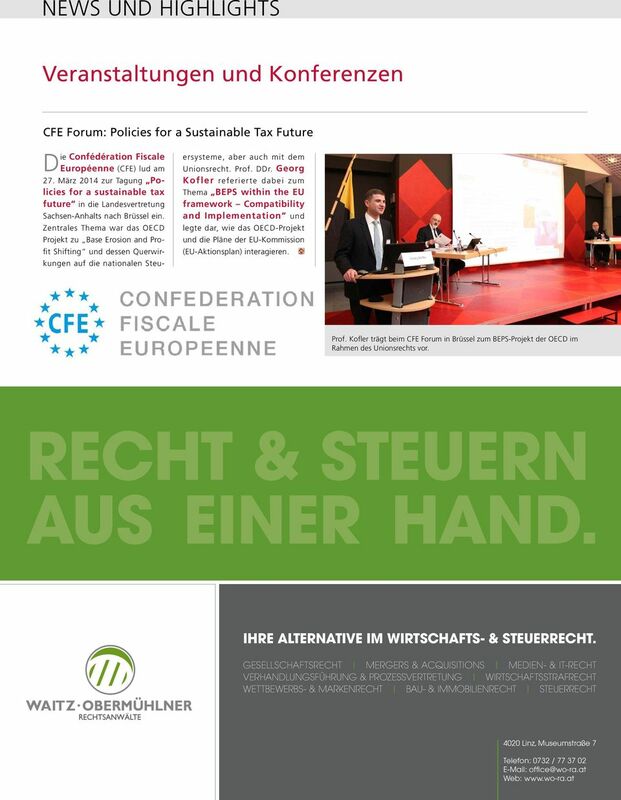 Base Erosion and Profit Shifting: A Roadmap for Reform The Harvard community has made this article openly available. Please share how this access benefits you.... the Base Erosion and Profit Shifting (BEPS) project. The final package was negotiated by OECD members, the G20 and The final package was negotiated by OECD members, the G20 and non-OECD members (including Nigeria) on an equal-footing basis. The erosion of the corporate tax base caused by the shifting of profits into tax havens is not only a US tax problem or limited to US multinational corporations (MNCs) as 74 % of the Fortune Global 500 companies are non-US-headquartered companies.